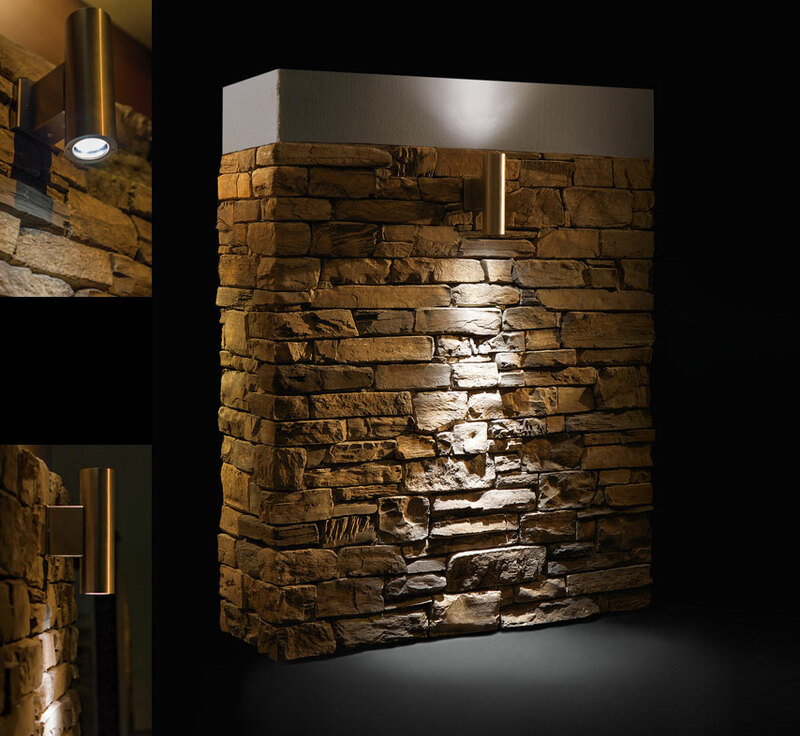 discreet, perfect with stone, suitable for all settings, equally elegant for interior use. 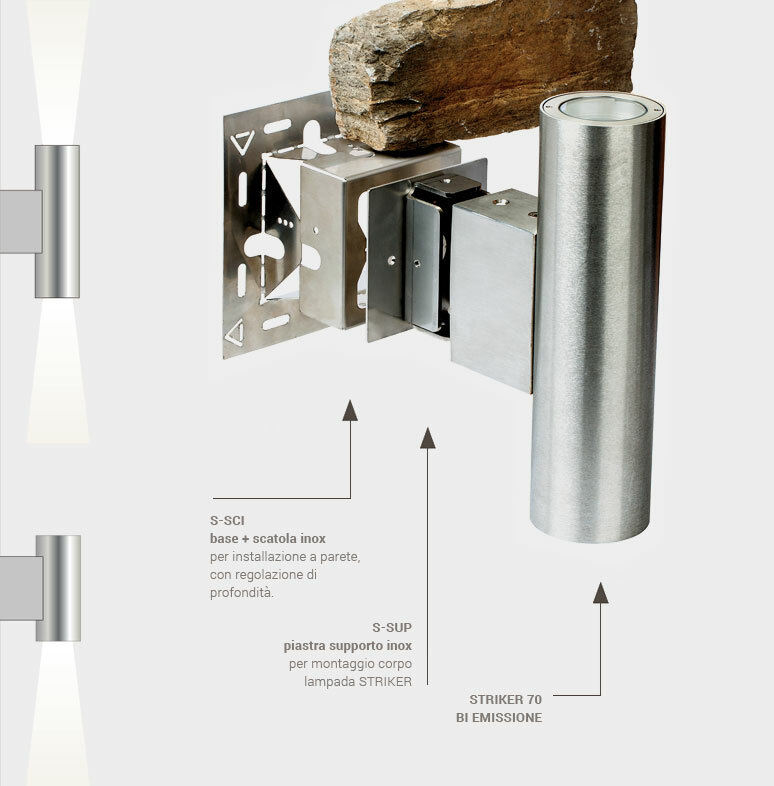 Stainless steel base and casing that can be adjusted in depth to suit the various thicknesses of Geopietra manufactured stone veneer. To be wall mounted using Geocoll levelling glue prior to cladding, it does not require any recesses. The depth of the box in stainless steel can suit the various thicknesses of Geopietra stones but not that of Terrakotta bricks. 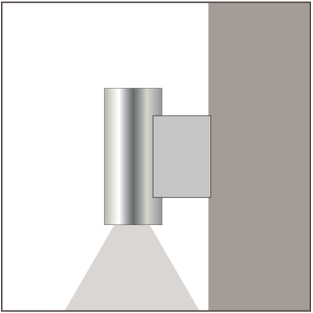 Stainless steel base and casing for flush wall mounting with depth adjustment. Stainless steel supporting base for mounting the STRIKER lamp body. Lamp body made of AISI 316L 1.5mm thick stainless steel. AISI 316L stainless steel closing ring, entirely retractable into the frame thanks to a screw-in locking system with a plastic key. Clear transparent 4.5mm thick toughened glass diffuser. 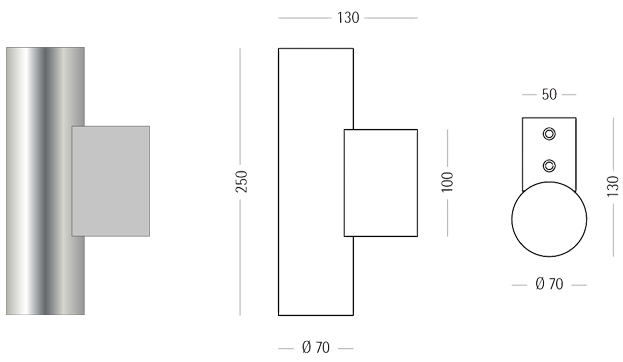 Optics for 10°, 25° or 40° light beam aperture. Powered by a cable gland. 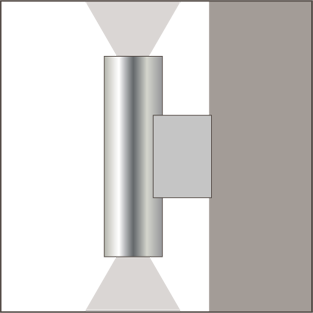 IP 68 quick-fit coupling for connection to the mains inside the base (included).